Bkerzay rests on a beautiful piece of land near Baakline, blanketed with olive groves and lush woods, boasting picturesque mountain views typical of the Chouf region. It’s steadily developing into a cultural gem – a conservation project aimed at preserving not only the land, but even more so, its heritage. The idea is to promote local products like soaps, oil and honey, as well as crafts. Off the main road, signs lead to a small path winding towards the heart of the project: a studio, showroom, and eatery, where a traditional Lebanese brunch is served on weekends. There’s also a hiking trail going through the green territory. 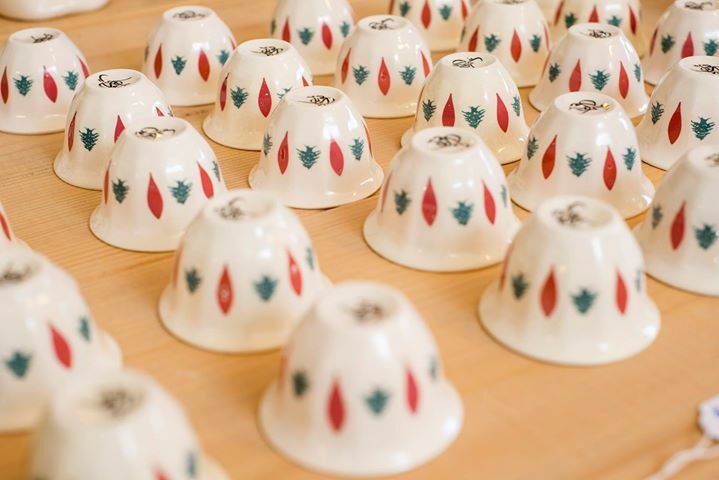 Once a year, a pottery festival brings in even more people eager to breathe the crisp air, savor delicious Lebanese treats and locally-grown produce, and rekindle a penchant for an age-old craft. 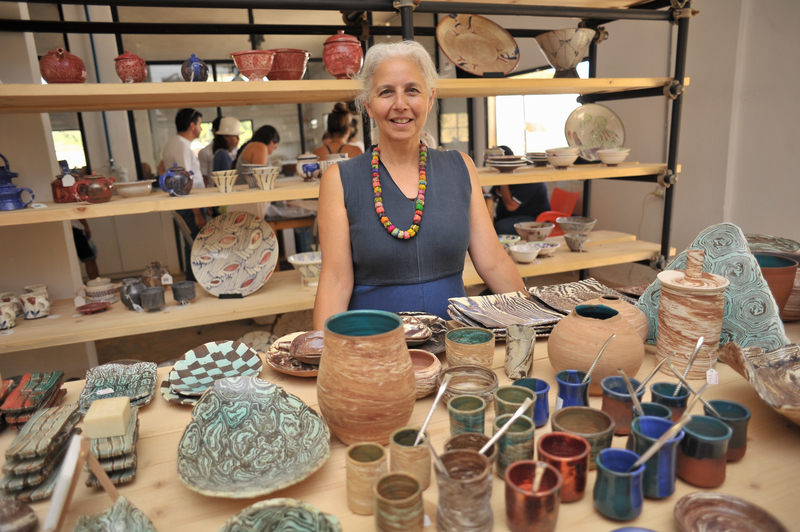 At this year’s Bkerzay Pottery’s Fair on September 26-27, artists, students, collectors and clay lovers all came together to appreciate pottery, nature, and Lebanese culture. 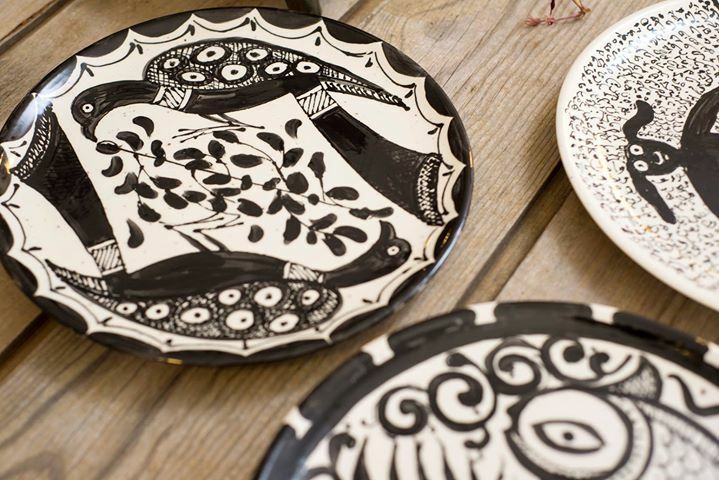 “Pottery dates back thousands of years, and it’s part of our heritage in Lebanon, but it’s one of the many crafts that are dying. Our craftspeople are losing their jobs and shifting to other careers. 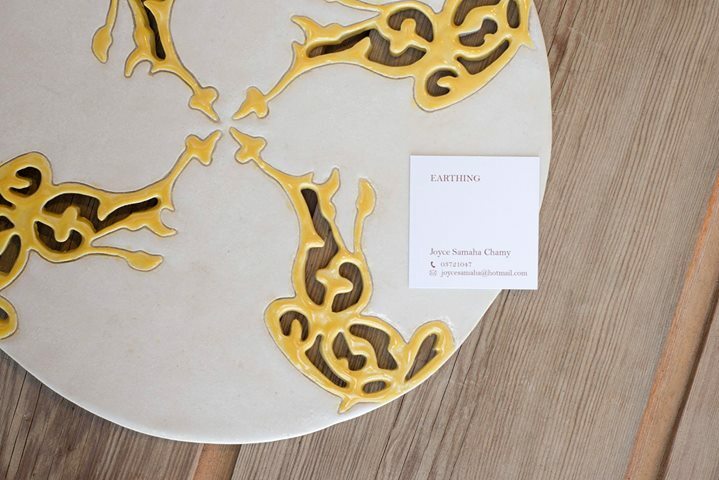 That’s why we’re brining back the art of pottery, and other crafts eventually,” says General Manager Marianne Geadah. “It’s a very small part of the economy but these are our people,” she adds. 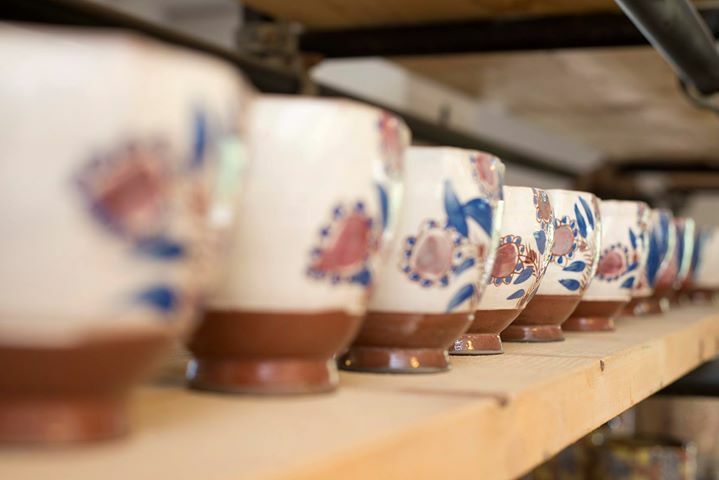 By making pottery more of an art form, the Bkerzay pottery festival has already brought on a revival. “A lot of people are coming to do pottery here – they’re interested. And old potters are interested in reviving their work because they see that other people are becoming more interested,” says Geadah. Classes are available and the organization is also working with schools to introduce youth to the craft. Current expansion plans for Bkerzay involve building guesthouses, which will allow artists to stay long periods of time, explore the area, and create. Geadah says the houses themselves will be decorated with local crafts, from furniture and marble, to embroidery, cotton, woodwork, and more. “When someone comes to stay they should be able to have everything from the area, not brought from somewhere else. We want to reduce the carbon footprint,” she says.